This edition for Know for Sure contains new information and activities to engage and excite young minds. 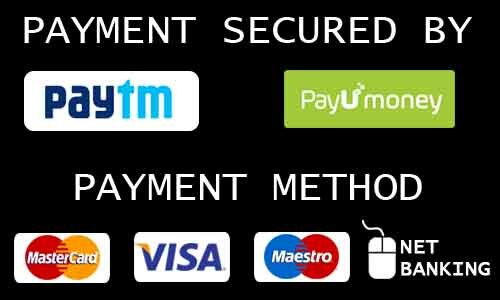 Created with a perspective of India and the World; the content is well-connected to the class curriculum, covering various subjects. 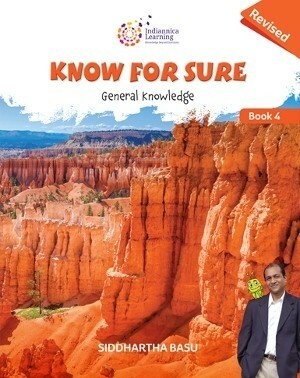 Know for Sure is a general knowledge series of eight books for classes 1 to 8. The revised edition, based on valuable feedback received from students, teachers, and principals of schools, engages and excites young minds with a perspective of `India and the World'. The series focuses on learning at the learner’s initiative with quizzes, riddles, puzzles, games, fact packs, infographics, word searches, activities, life skills, and brain teasers, in accordance with the recommendations of NCF 2005. Siddhartha Basu is one of the India’s best known quiz masters, whose contribution to the field since the mid-1980s has added new dimensions to knowledge games in India. Some of the well-known TV quizzes conducted and produced by him are Mastermind India, Kaun Banega Crorepati, India’s Child Genius, and Kya Aap Paanchi Pass se Tez Hain?